If you're the nervous type, especially the nervous type who likes a cocktail from time to time, have one... or two. 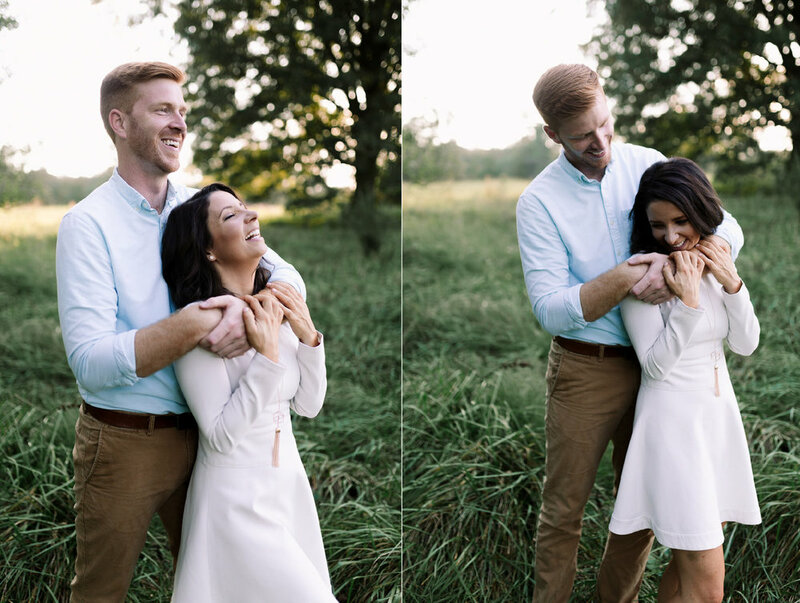 You want to be relaxed and comfortable with each other for your engagement photos, and a couple of drinks might help with that, especially if you're not used to being photographed. AND, if you guys met at a bar or have a favorite brewery, let's start there - it makes for a pretty awesome introduction. BRING YOUR SENSE OF ADVENTURE. 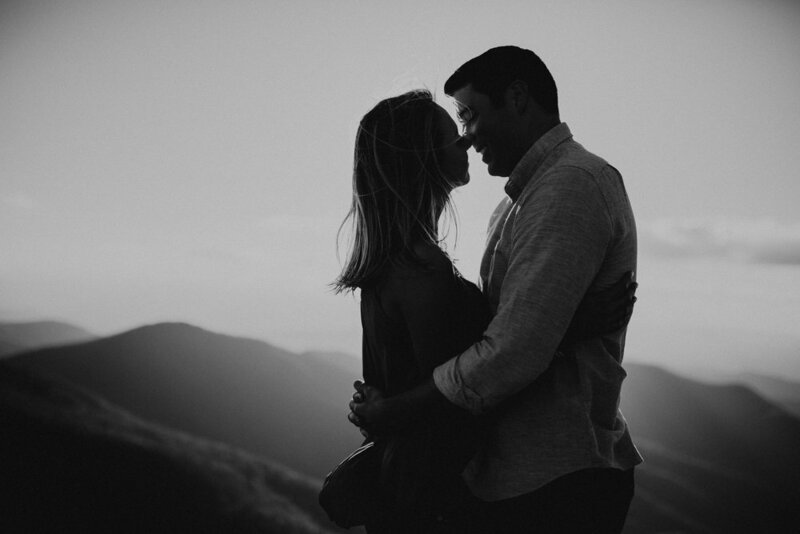 Chances are these are the only engagement photos you're ever going to take, AND the easiest photos you'll ever schedule - no babies, no wedding party, and you can schedule them for just about any time. Why not make an adventure of them? As your photographer, I am more than happy to take you guys on a road trip - here in Durham, we've got the mountains a few hours to our west and the coast a few hours to our east - a pretty easy day trip. We've got lakes and open fields, and more importantly, we've got an airport right here. Now, hear me out : your engagement photos (at least with me) are included in your wedding package. What if the three of us went to New York for the day, explored and took awesome city pictures in Brooklyn? We're talking $110 / flight, round trip, per person. That's less than $500 for some epic photos. What if we flew into Salt Lake City and drove an hour and a half to the Salt Flats? Have you seen the Salt Flats? Here's my point : you can go anywhere for your engagement photos - why not make it something you'll remember forever? PICK A LOCATION WHERE YOU'RE COMFORTABLE. Not everyone is as inclined to pick-up-and-go, and not everyone is looking for a one or two-day whirlwind of a road trip. Wherever we go and whatever we use for a location, I want you to be comfortable. If that means we're at home while you wake-up and make coffee together, awesome. If you're nervous about your home being photographed, let's rent an airbnb. I've done that a few times and found some of the coolest homes for the day. Just make sure you're somewhere you can relax with each other and let your love show-through. We've all got little things that help put us at-ease. Maybe it's bringing your dog along for the day or putting some music on in the background or lighting a couple familiar candles, maybe it's adding some kind of activity to focus on (ie: Christmas tree shopping or baking cookies at home). Whatever relaxes you, let's do it. I'm game.